Stitch as many hearts as you desire with Sew French Embroidery’s Pink Ombre Hearts design. 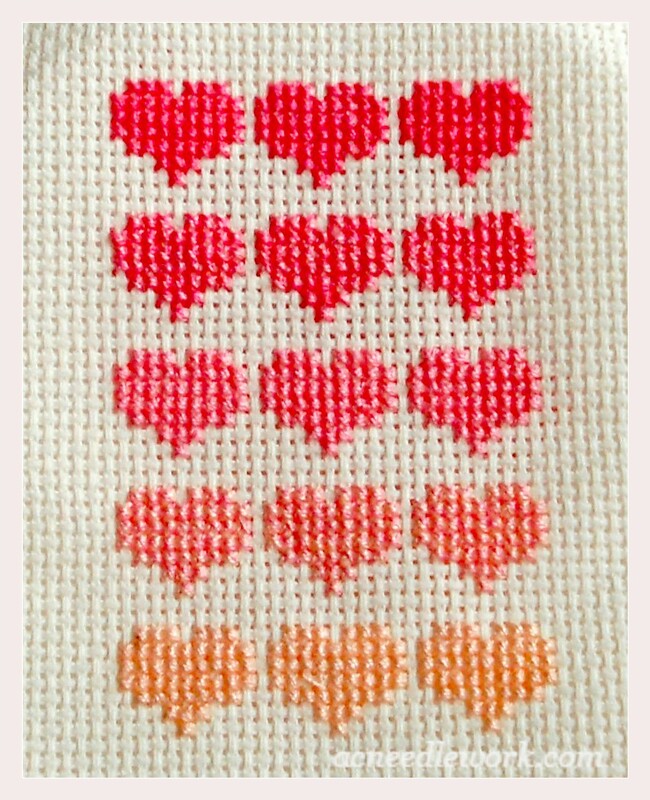 This pattern offers five rows of hearts in light to dark pink floss. You will also find a step by step tutorial with excellent photos to show you how to stitch the pattern. This design is suitable for beginners as well as experienced stitchers. I didn’t have time to stitch the entire piece, so I stitched one section and mounted it in a greeting card. It took me about two hours to stitch this section of the design. 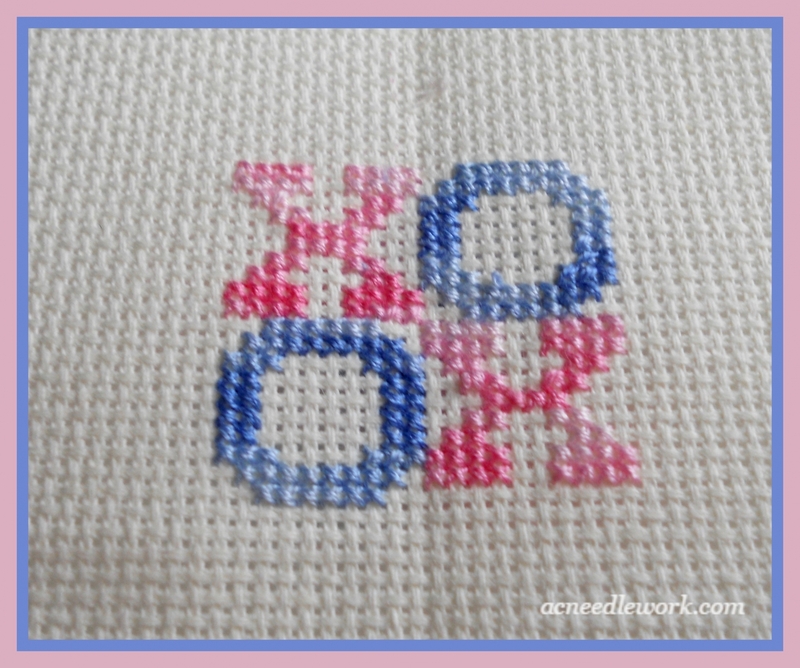 Put a more modern twist on your Valentine wish by stitching XOXO from Storypiece. This design took about two hours to stitch. Instead of using two shades of pink, I used some variegated floss in shades of pink and blue. Related Post - Need A Quick, Easy Cross Stitch Idea for Valentine's Day? Got You Covered ! While I have not stitched these designs yet, they look so interesting I thought you may like them too. I hope these pattern ideas have inspired you to create something special for your Valentine. What a special and unique way to express your sentiments to the ones you love. I can guarantee the recipient of your hand stitched piece will cherish it. 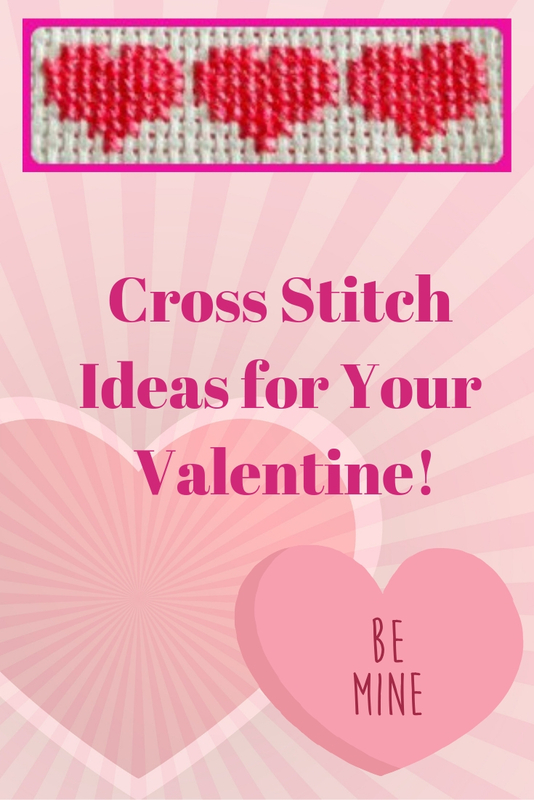 What are you stitching for Valentine’s Day? 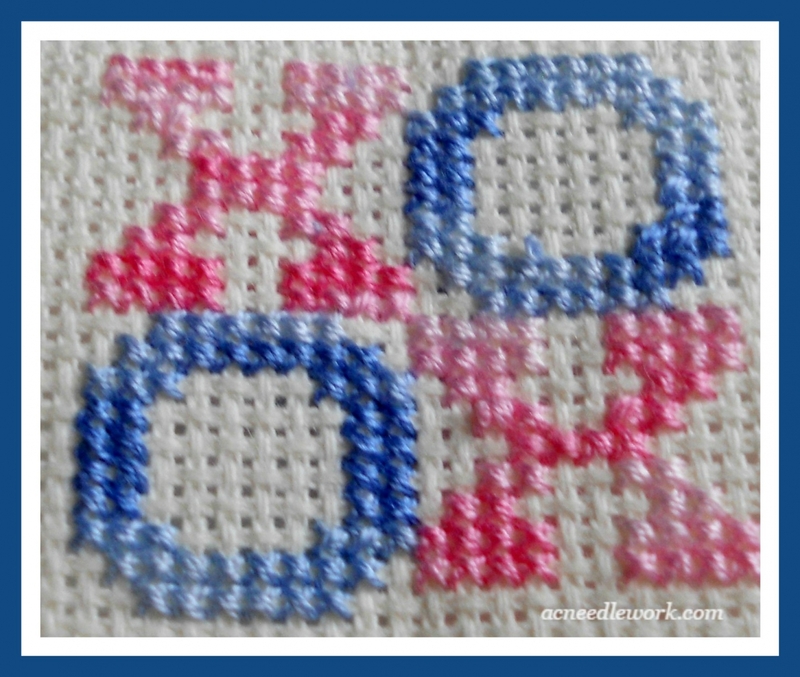 Share your projects in the comments section, or better yet, post your photos to the AC Needlework Facebook page.